Dr. Huth takes the time to explain the results of your eye exam, describe your options and listen to your eye care needs. Because maintaining good eye health is an ongoing partnership, we encourage you to ask questions and share your health information, which could be vital to monitoring, diagnosing and treating potential vision problems. 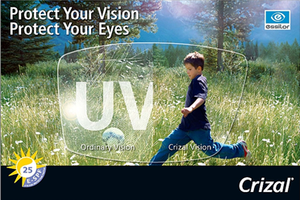 Dr. Huth has been practicing optometry with Optometric Expressions since 2003. 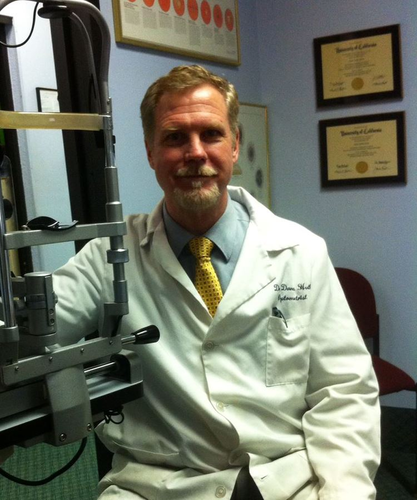 Fulfilling several externships in clinics and centers, Dr. Huth graduated from the University of California, Berkeley School of Optometry with a Bachelor of Science-Physiological Optics in December, 1987 and a Doctor of Optometry in May, 1989. He also holds a Bachelor of Science-Biology from the University of California, Irvine and has attended several special optometry clinics. Professional affiliations include the American Optometric Association since 1985.